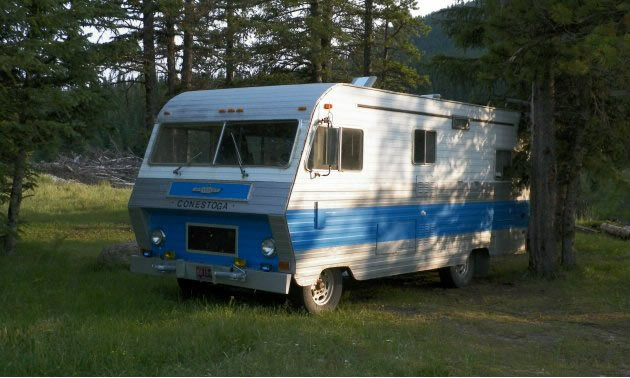 Thanks for sharing Randy and we hope your “Conestoga” motorhome serves you well for many years to come. Here’s an interesting vintage RV photo we received from a reader. He calls it a Chevrolet Conestoga. We are unsure if this is just his nickname for the unit or if it is, in fact, the brand name. Our search didn’t reveal General Motors ever producing such a branded motorhome, though they did produce a luxury futurist-looking motorhome until 1978. 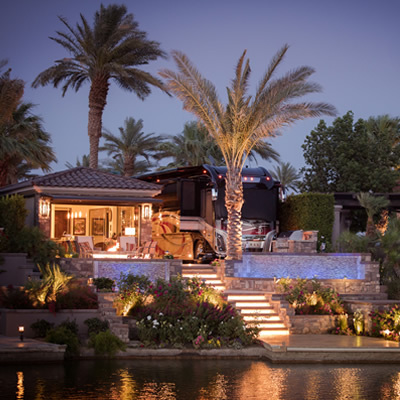 He added, “I found this nice little spot by the river and set up camp. Her 22 ft. body gives my dog and myself ample room to cook and sleep." 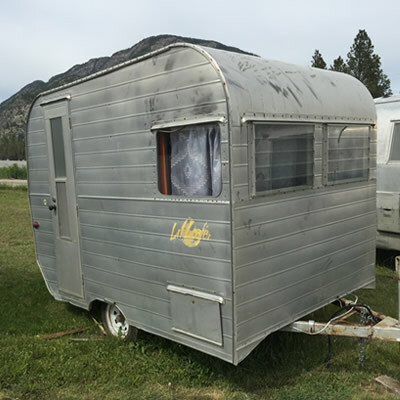 The little trailers are often remembered for their distinctive design and style – and, of course, many sported the slogan, “You're following an Aristocrat” on the back bumper.